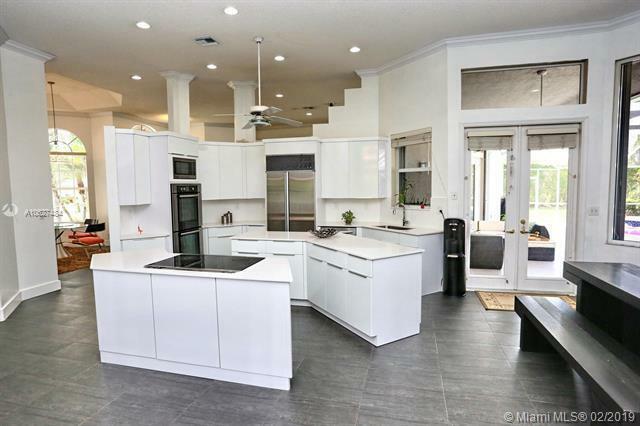 Elegant custom built dream home, consisting of 6-Bed, 4-Bath, 3-Car garage, screened pool home covering 4,551 s.f. construction area with 3,657 s.f. of Living area, on a large 20,929 s.f. lot (shy of 1/2 Ac), on a tranquil Cul-de-Sac in the renown Eagle Trace TPC Golf Community. 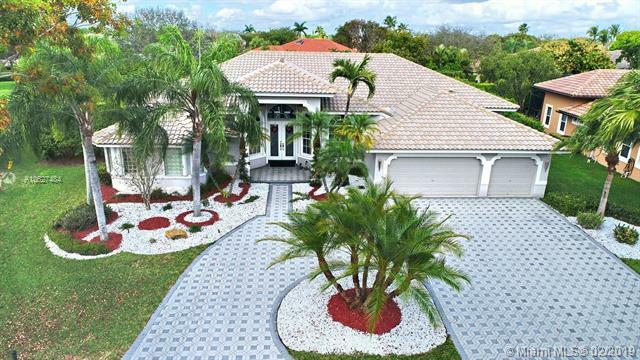 Triple-split floor plan with significant updates, beautiful white kitchen, newer A/C System, newer roof, hurricane shutters, large circular paver-driveway, and a sprawling private manicured landscaping. 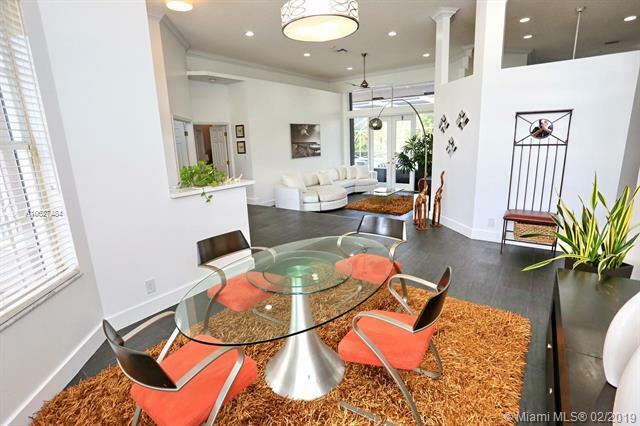 Gorgeous Foyer entrance, volume ceilings, distinct Dining, Living and Family Room areas, LARGE bedrooms with French glass doors, updated bathrooms, and clerestory windows providing abundant natural lighting throughout. An entertainment paradise! 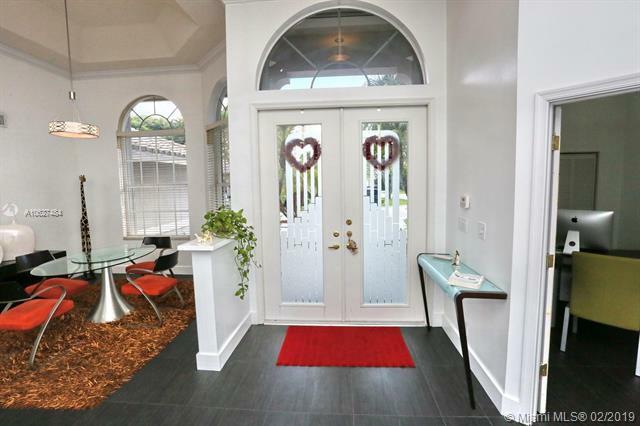 LOW HOA fees providing extensive amenities, for an incomparable value!